Disclosure: Contains affiliate links. However, all opinions are mine. I absolutely love having a coupon binder and can easily flip through it to see what coupons I have. Here are instructions to quickly set up your own coupon binder and start saving money now with coupons! BINDER – I recommend a 3″ – 3 ring binder with a zipper, similar to this Case-it binder. Binders are very portable and the zipper ensures your coupons don’t slide out. BASEBALL CARD HOLDERS – Don’t go cheap on your baseball card holders! You will be inserting and removing coupons regularly and poorly made holders will rip. I use the Platinum series 9-pocket holders for my coupons. My last order of these was in 2014, so they have held up very well for me, even with regular use. CURRENCY HOLDERS – If you want to do less coupon folding or have thicker coupons that don’t fold, these currency size holders are the solution! There are 3 slots per page and they hold a printable coupon perfectly without any extra folding. DIVIDERS – Easily separate your coupon categories with dividers. I like more durable plastic dividers with pockets, so I have some extra storage for coupons. SCISSORS – It’s a good idea to keep a pair of scissors in your binder. As a couponer, you never know when you will need them! ISLICE – My absolute FAVORITE tool for clipping coupons is the iSlice Opener. You can easily clip an entire insert in just a few minutes. 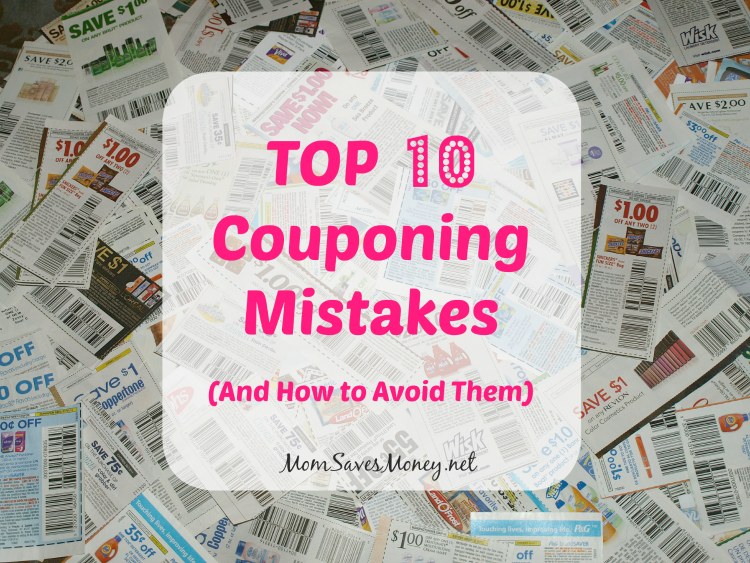 This is one of my biggest time savers for couponing. You will want to organize your coupons in a way that makes the most sense to you. You can use product categories or sort them alphabetically by manufacturer. For my binder, I use product categories and organize them in the same order of the aisles of my favorite grocery store. Use labeled dividers to separate your categories. Once you have picked your categories, you can add your clipped coupons to the corresponding sections. When placing coupons in the holders, fold them so you can clearly see the product and value on front. The expiration should be visible on the front or back side of the holder, so you can quickly pull expired coupons. (I only remove expired coupons once a month.) If you want to fold less, consider investing in more currency size holders. That’s it! 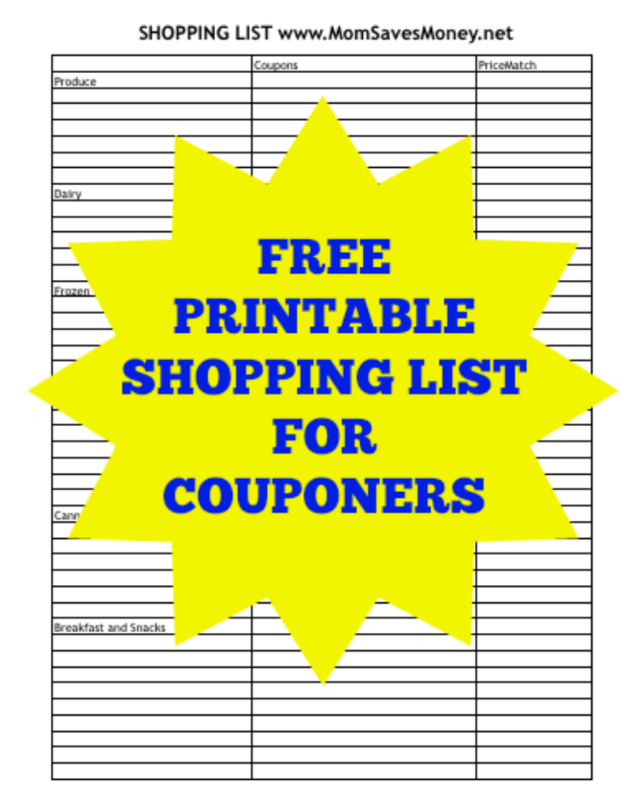 You are ready to save some serious money with your coupons and your new coupon binder. I take my binder with me on every trip to the store. You never know when you will a great clearance or an unadvertised sale. 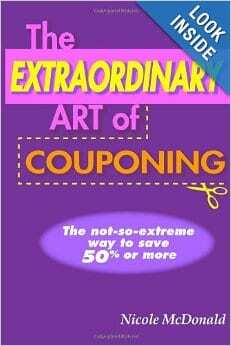 For more detailed information on how to use coupons, check out my book, ‘The Extraordinary Art of Couponing‘ or attend a class. 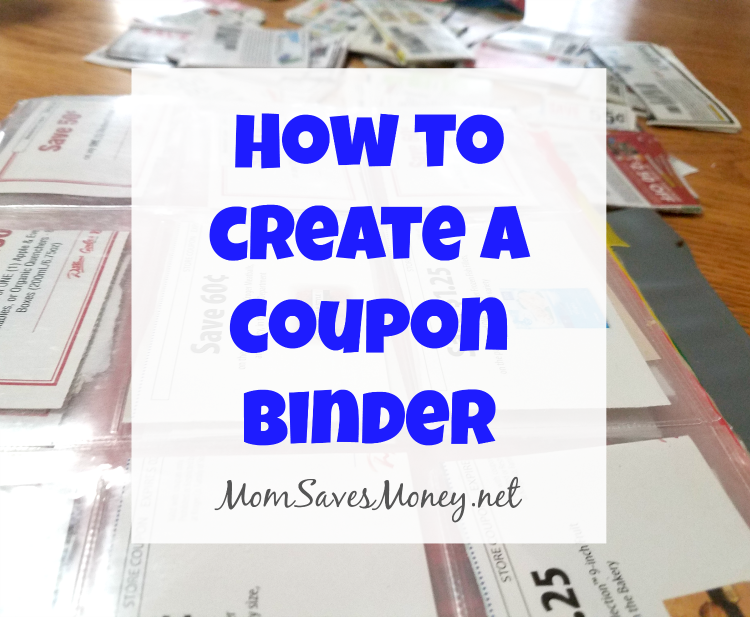 Have you used a coupon binder? 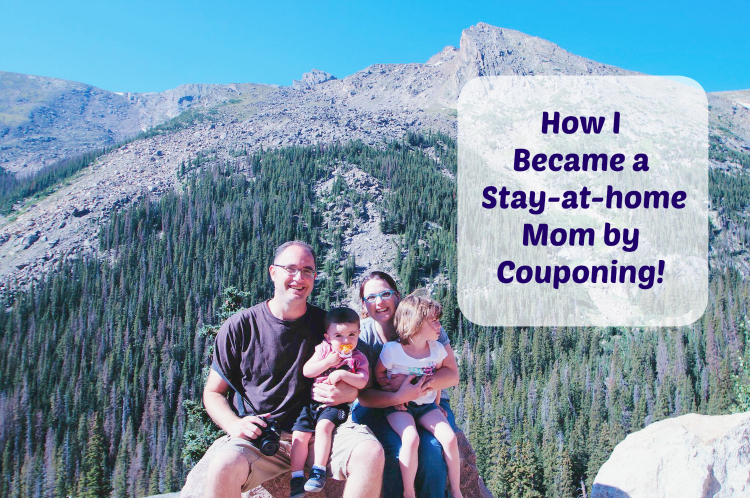 What tips do you have for new couponers?